You can add media by pasting the URL of an image or GIF image from the web – handy for grabbing an image directly from a website, without downloading it to your computer. 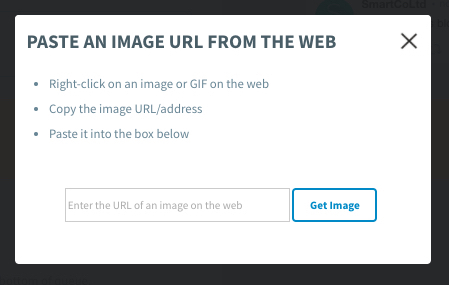 Head over to your site of choice and select an image you’d like to post. Right-click on the image, and select Copy Image Address. 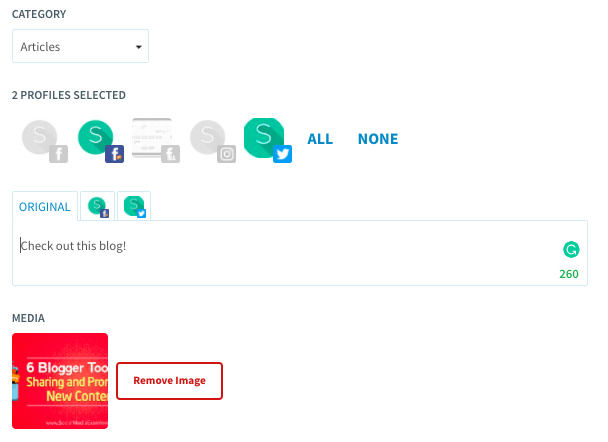 Returning to SmarterQueue, click Add Media and then select Copy an Image from the Web. Then simply paste your copied link into the dialogue box and select Get Image. 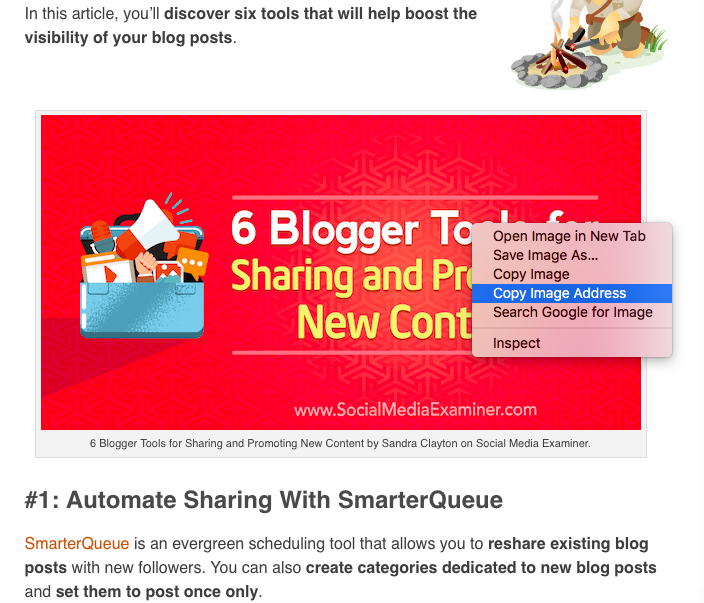 SmarterQueue will add the image to your post, then display it in the post editor with as a thumbnail. 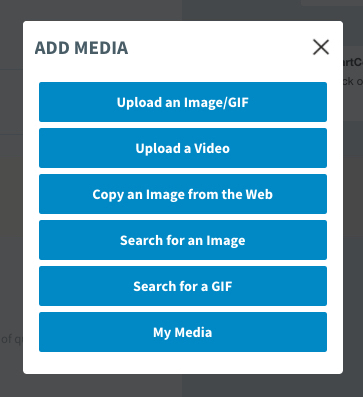 If you’ve copied a GIF, you’ll see a small GIF label, so that you can remember which type of media you’ve used for your post. Click on the thumbnail to view the animated GIF in a popup.